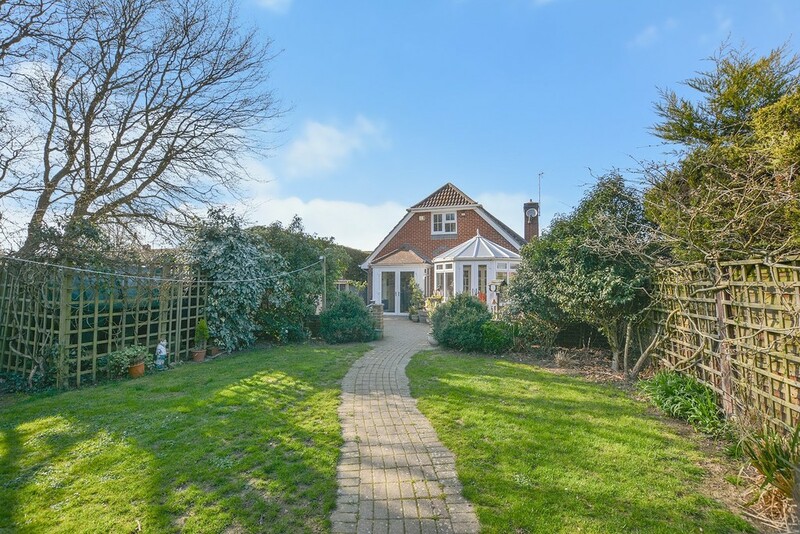 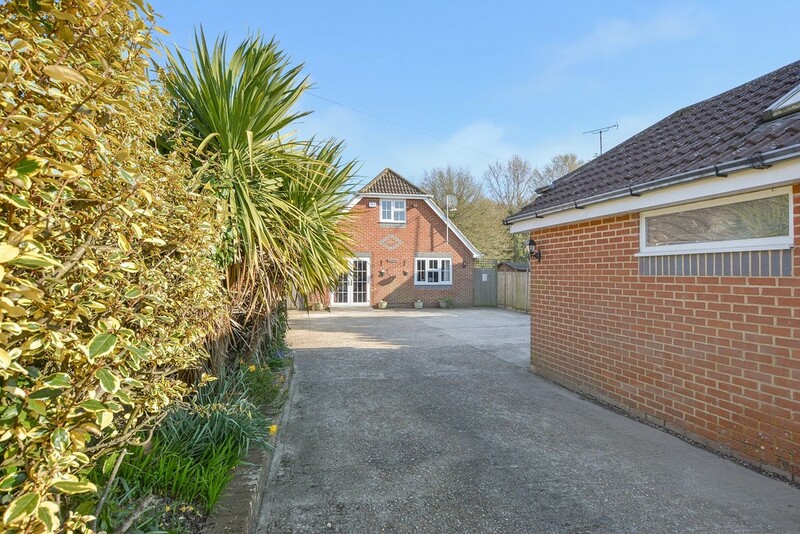 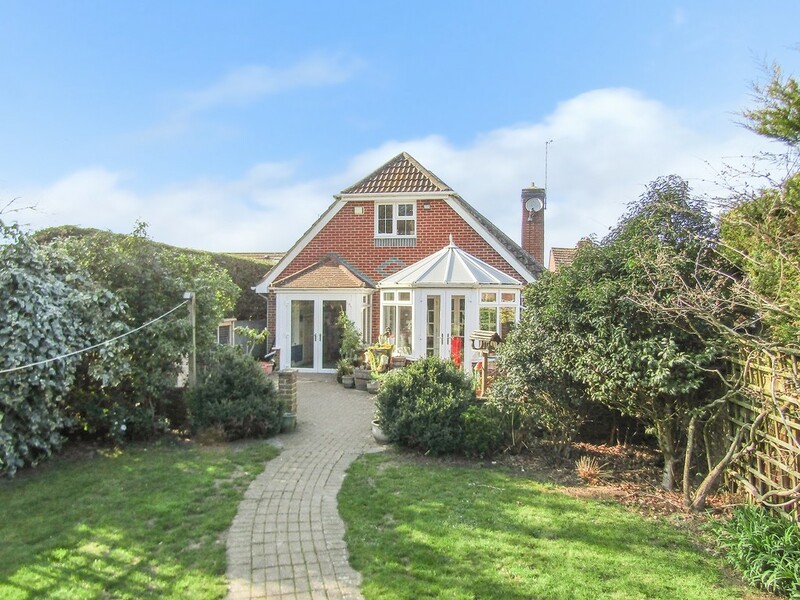 Situated on the outskirts of the village of Shadoxhurst and being offered for sale with no onward chain is this substantial and versatile five bedroom detached family home. 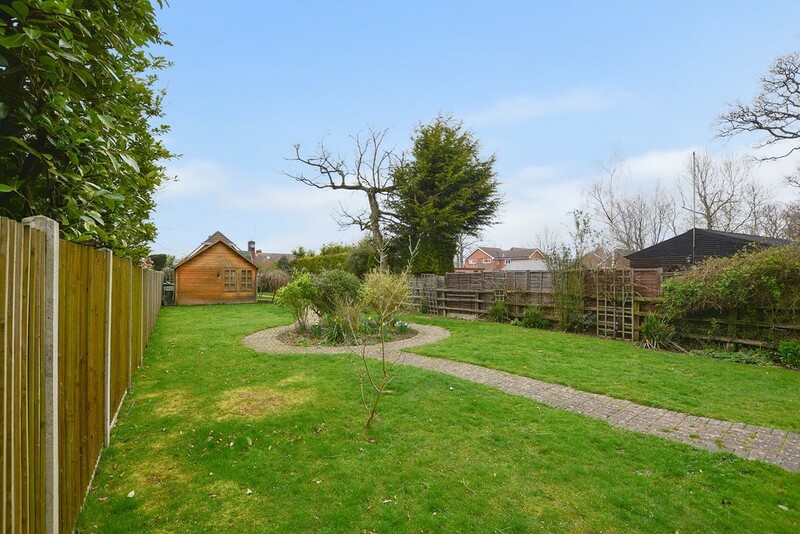 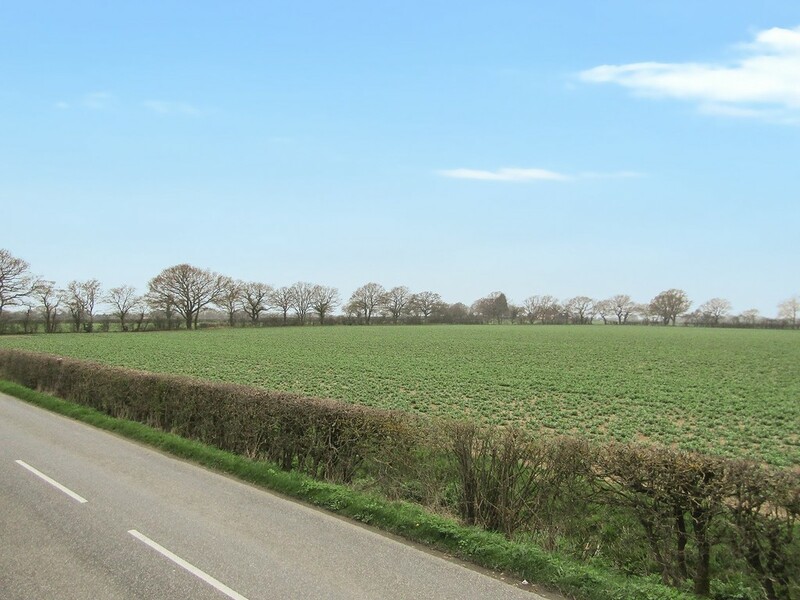 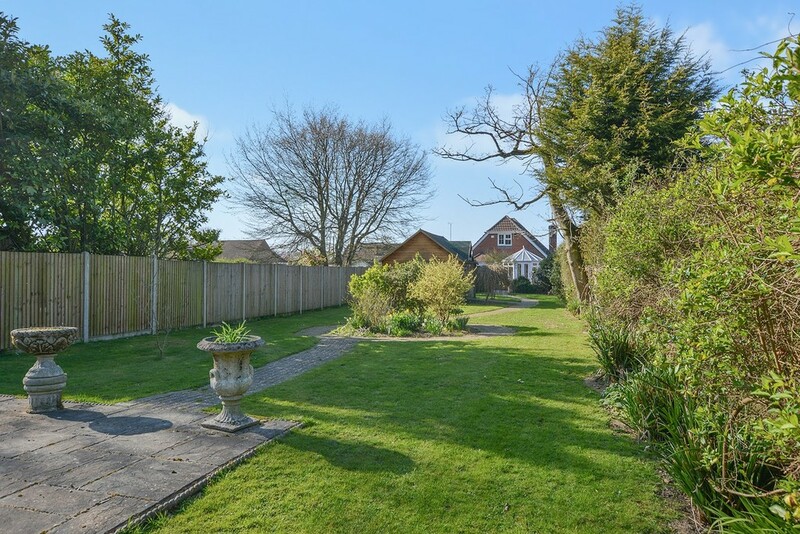 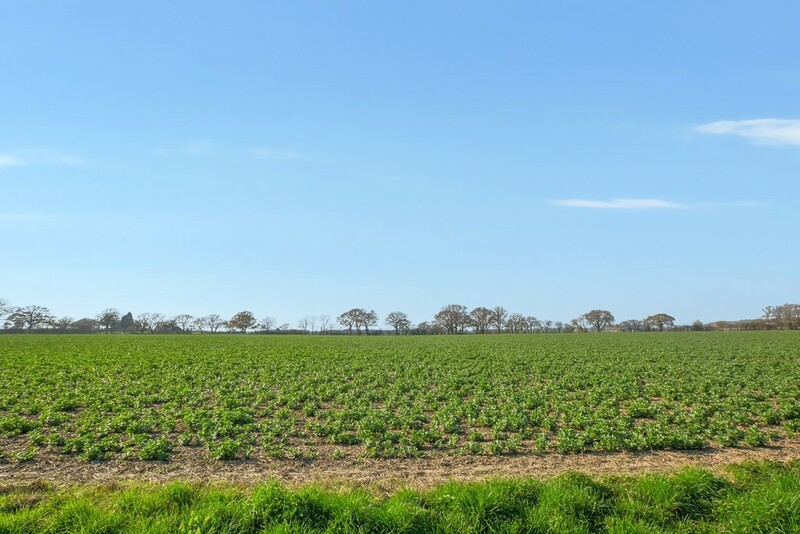 This property enjoys stunning open views to the front and benefits from a lovely rear garden stretching to approx. 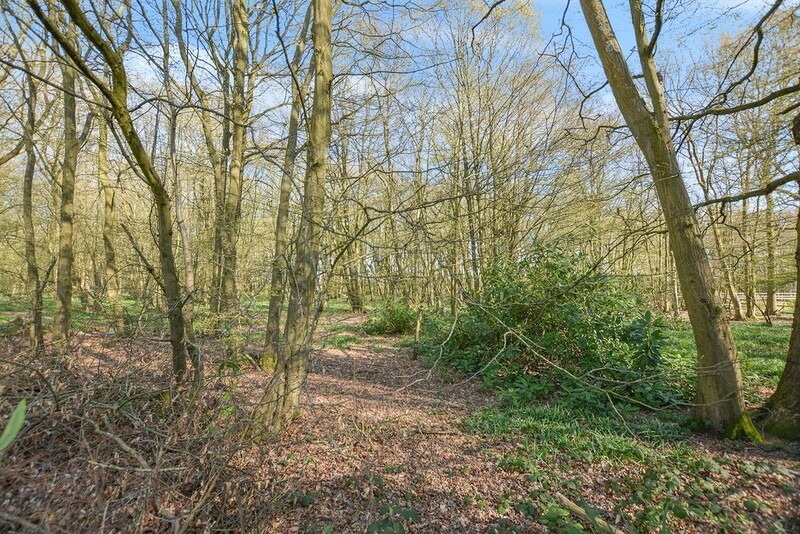 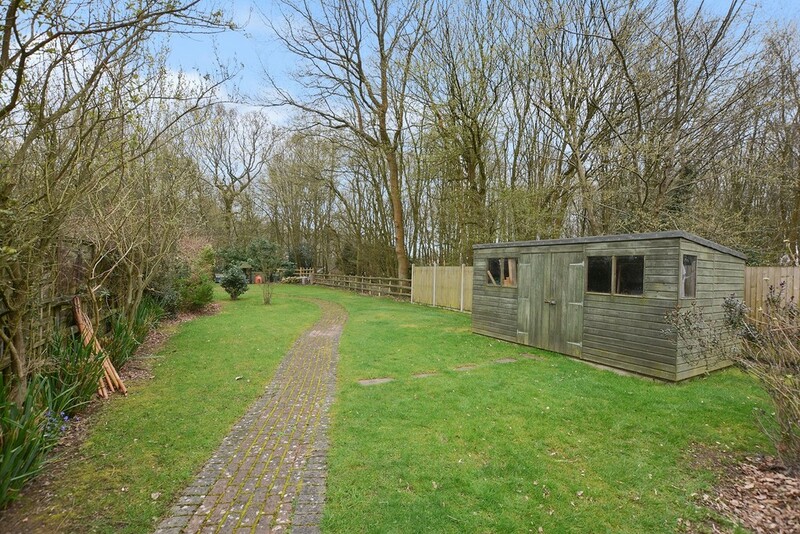 300ft and backing onto woodland. 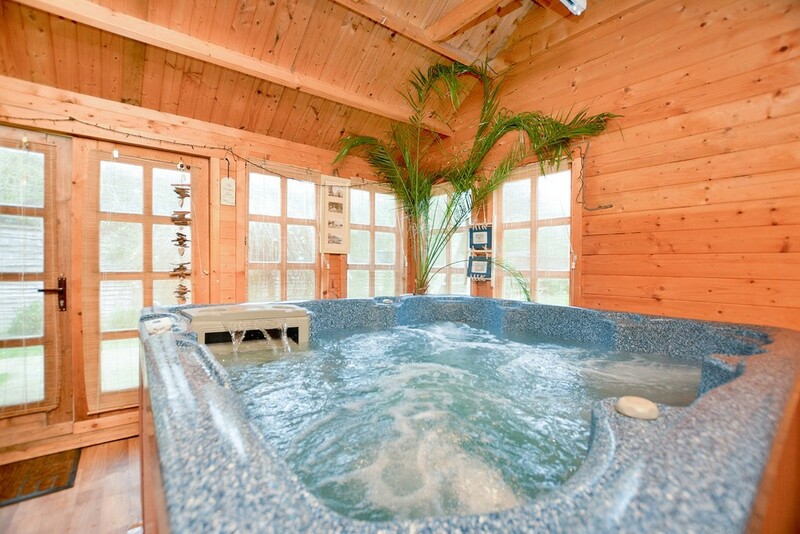 The lucky purchasers of this property will also benefit from a Hot Tub situated in a secluded summer house away from the main property. 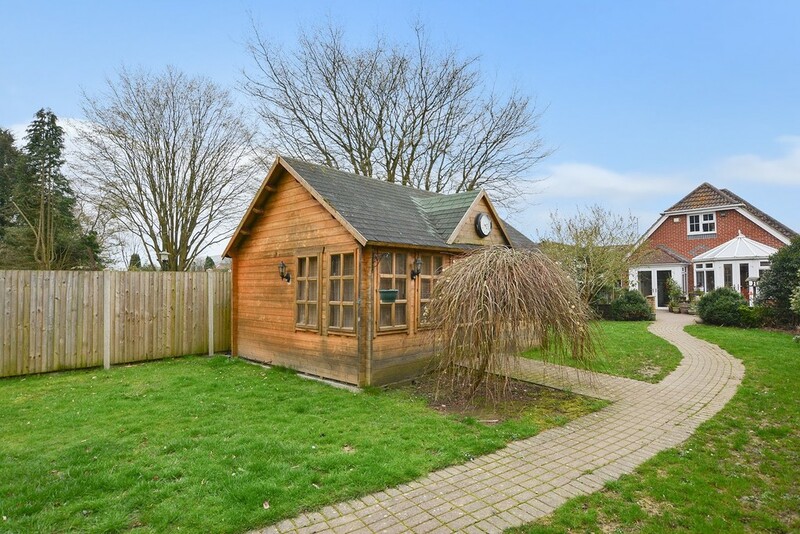 The village enjoys good public transport links to Ashford Town Centre and the International Train Station as well as good local amenities which includes a village hall together with the sports pavilion which caters for all kinds of activities and the village Post Office/Shop at Stubbs Cross is well stocked. 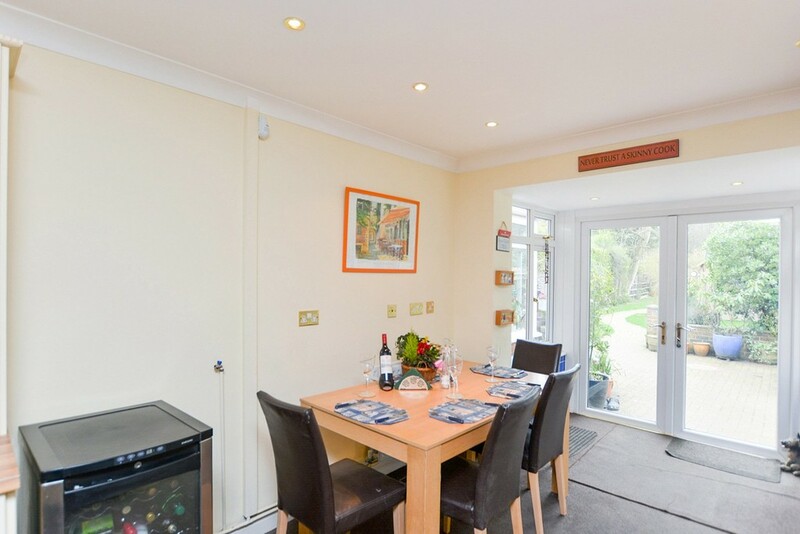 The King's Head is a popular family run award winning pub where a warm welcome is assured and good food is the order of the day! 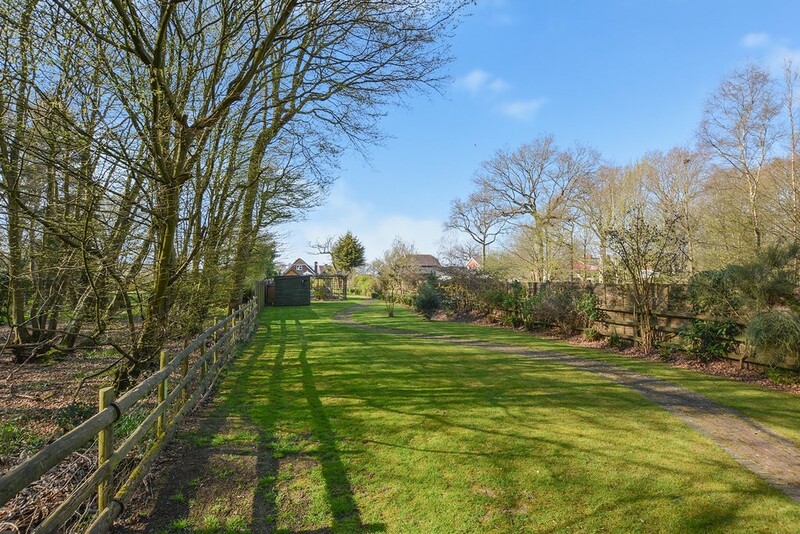 Clubs and organizations in the village include Cubs, Scouts, Brownies, Rainbows and Guides and the Ladies Social Club. 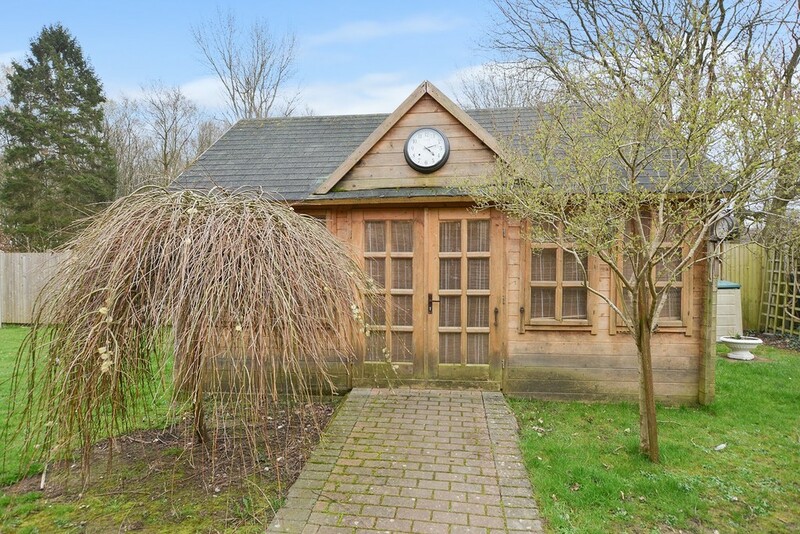 There is a Mother and Toddler Club and Playschool and for the more active there is a Football Club, Karate Club, Short Mat Bowls, Walking Group and a Fitness centre. 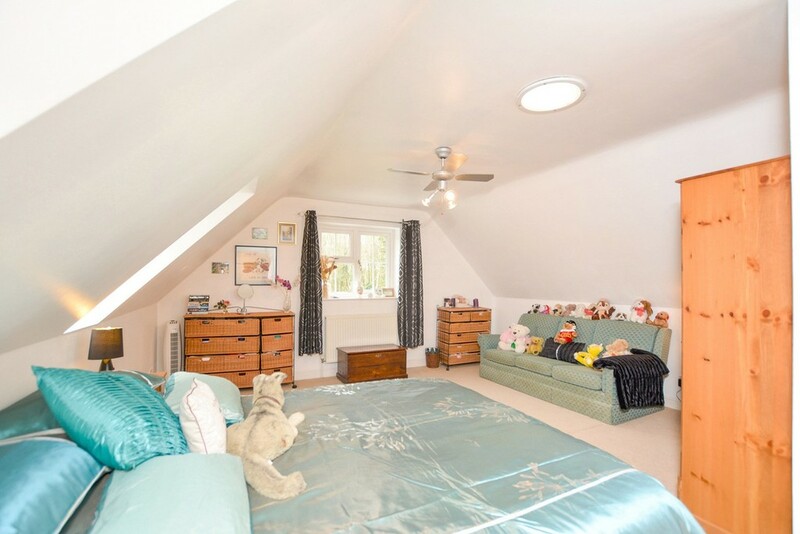 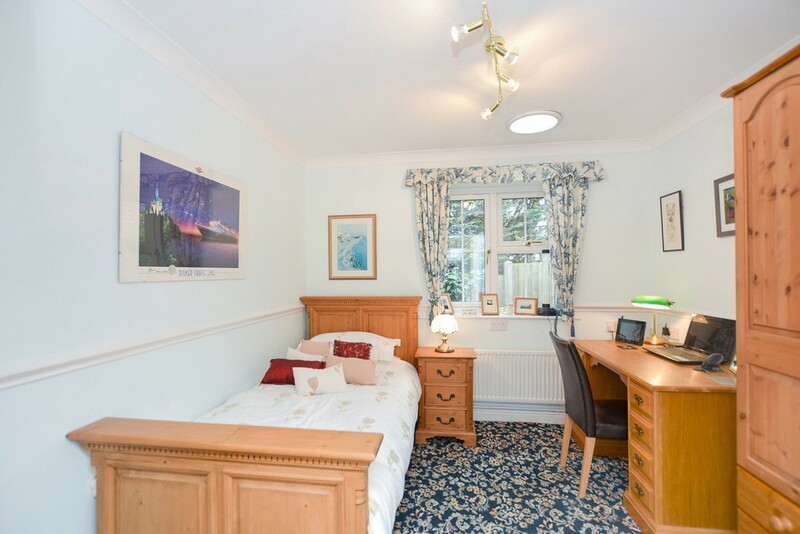 The main entrance to the property is located to the side and leads through to a good sized entrance hall with doors to ground floor shower room, bedrooms 4 and 5 with bedroom 3 currently being used as a dining room. 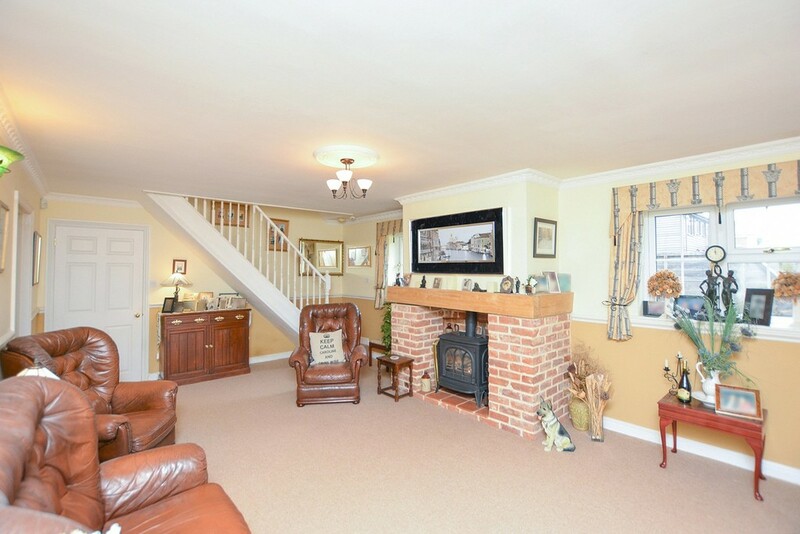 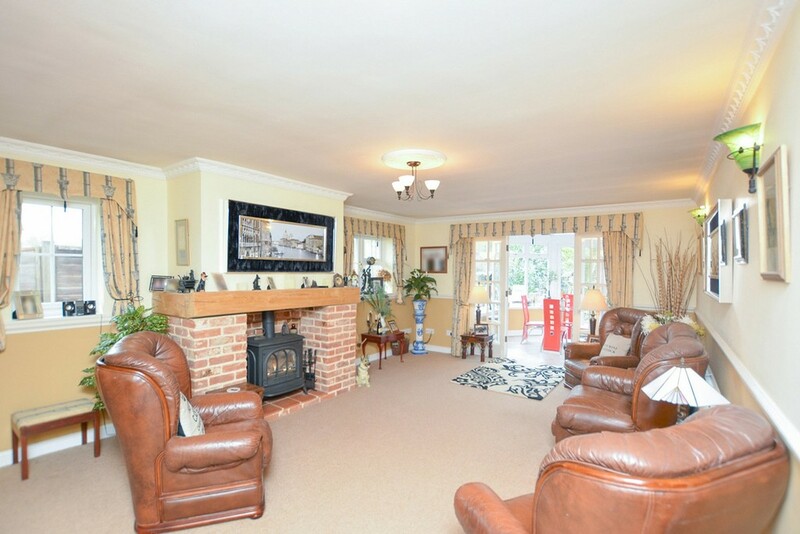 Also off of the main entrance hall is access to the large spacious lounge with feature fireplace with a log burner style LPG fire and stairs leading to first floor. 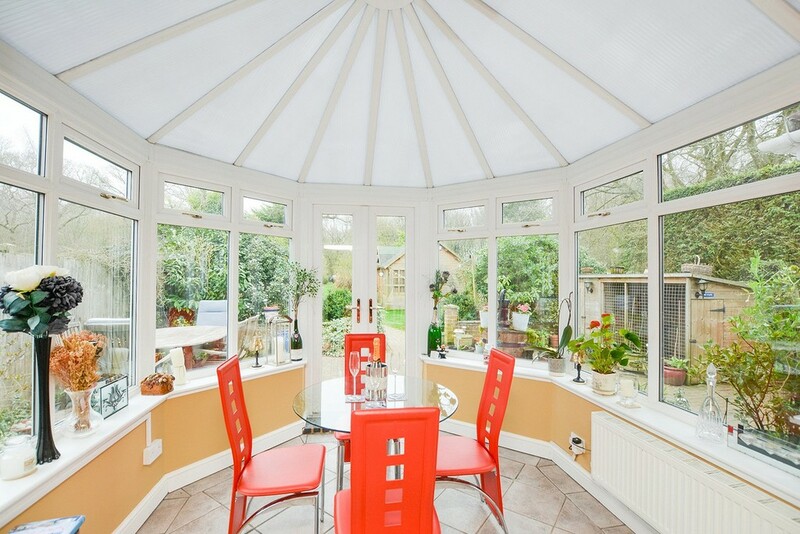 To the rear is the uPVC conservatory with lovely outlook over the rear garden. 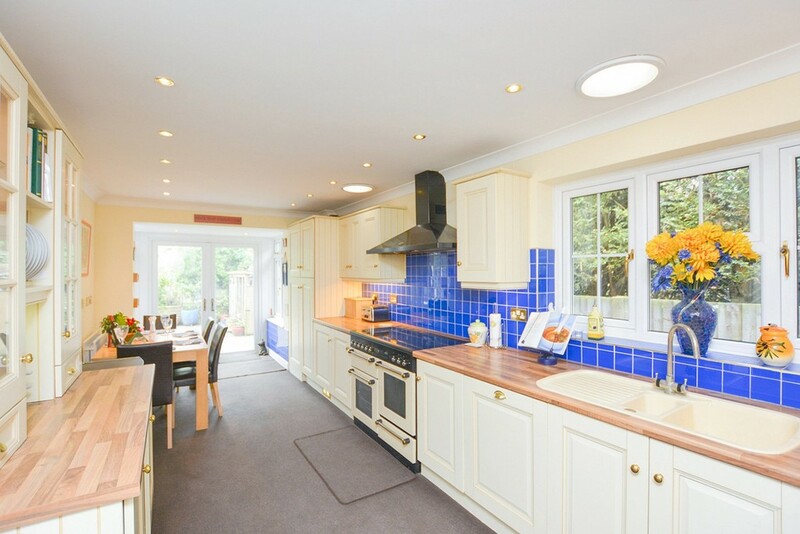 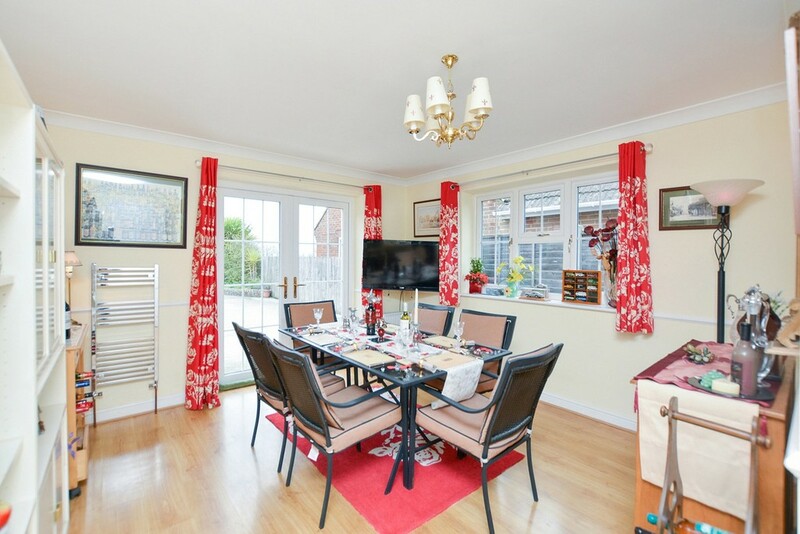 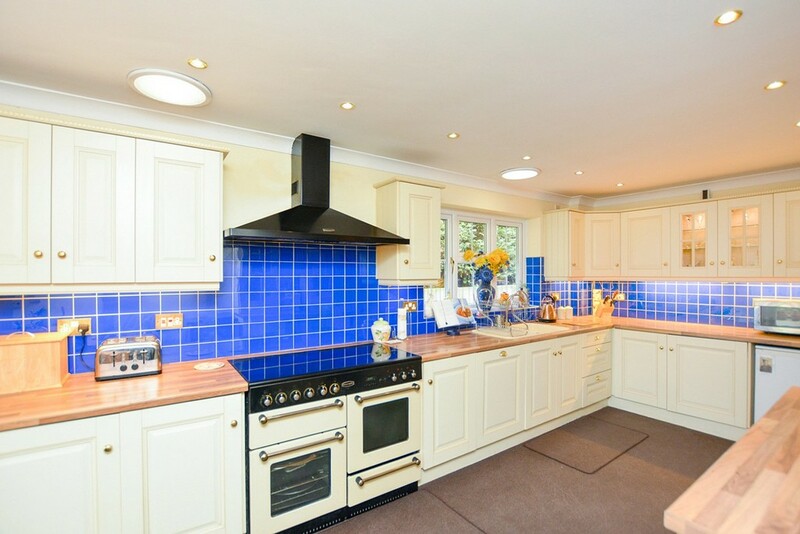 The kitchen/breakfast room benefits from plenty of storage with Rangemaster cooker and cooker hood, plumbing and space for an American style fridge/freezer and also doors leading to the rear garden. 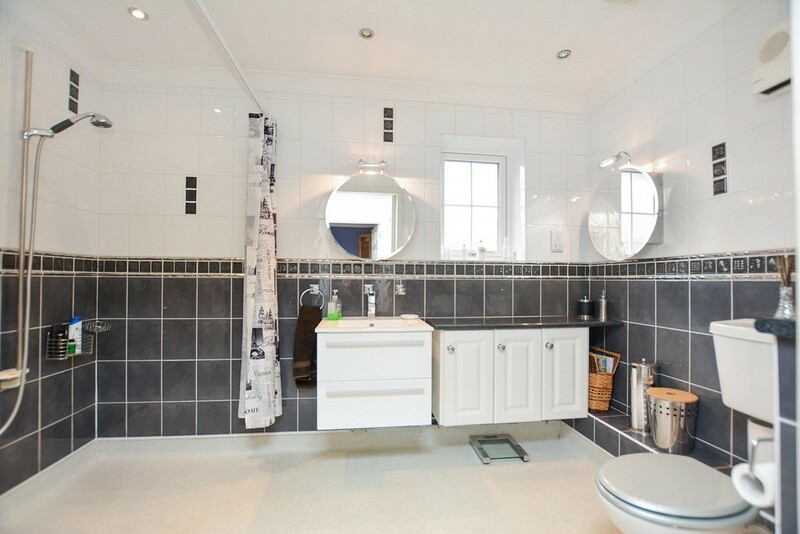 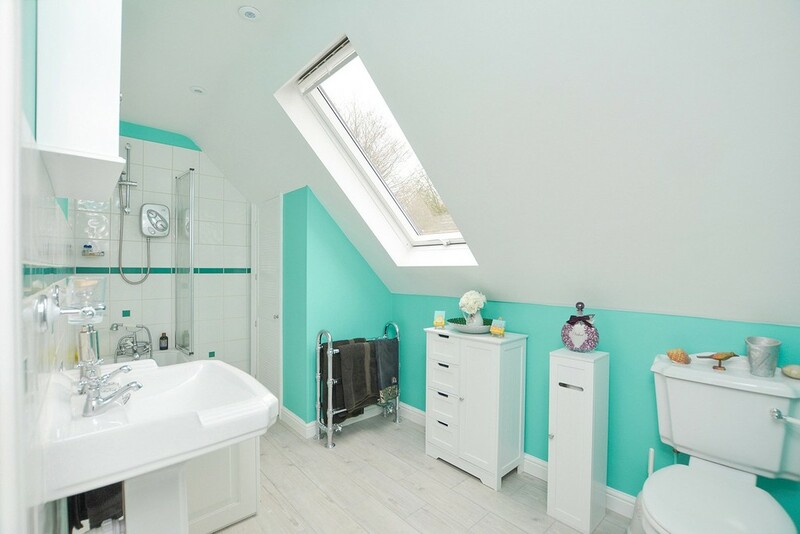 To the first floor are 2 double bedrooms, the master has a built in shower cubicle with Aqualisa digital shower and lovely mirror fronted wardrobes to hide away plenty of clothes and views over farm land!!! 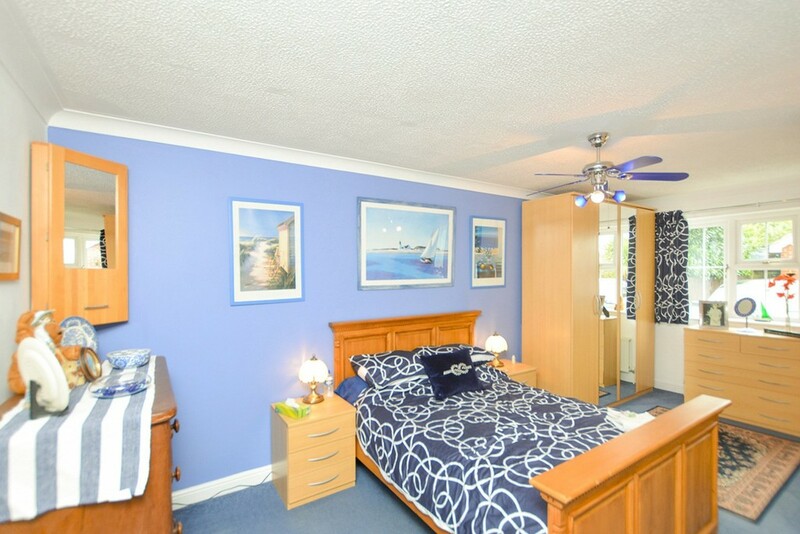 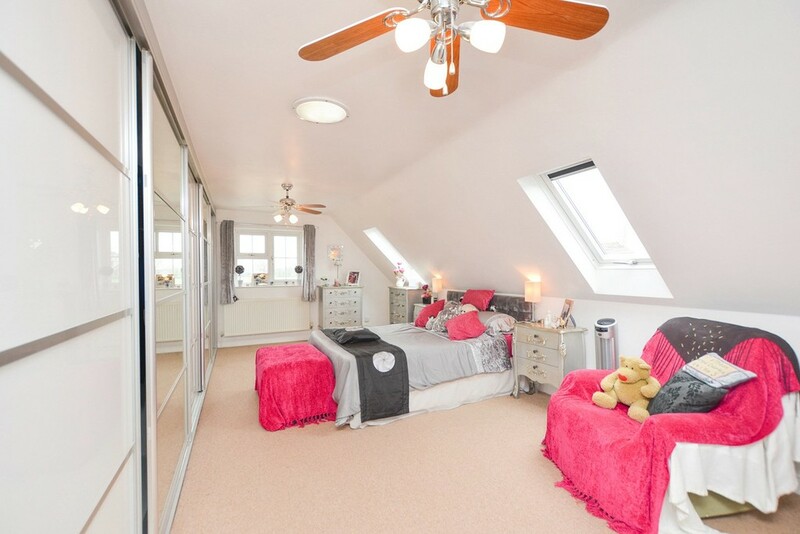 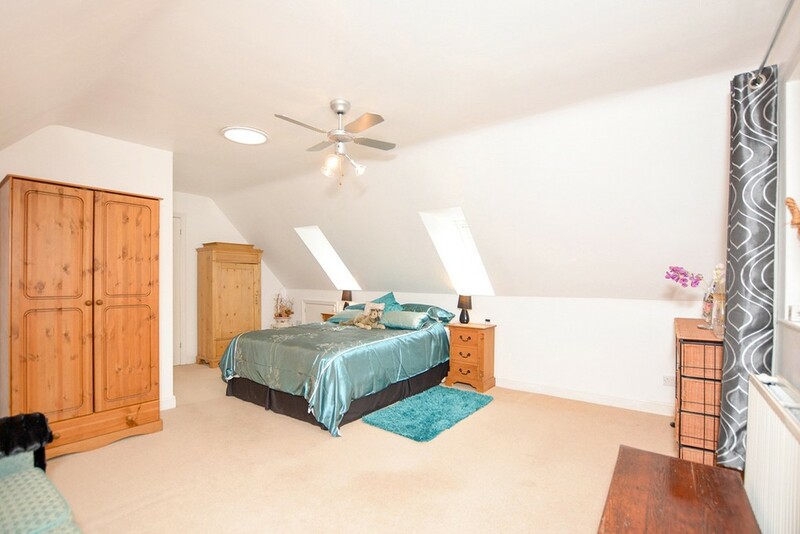 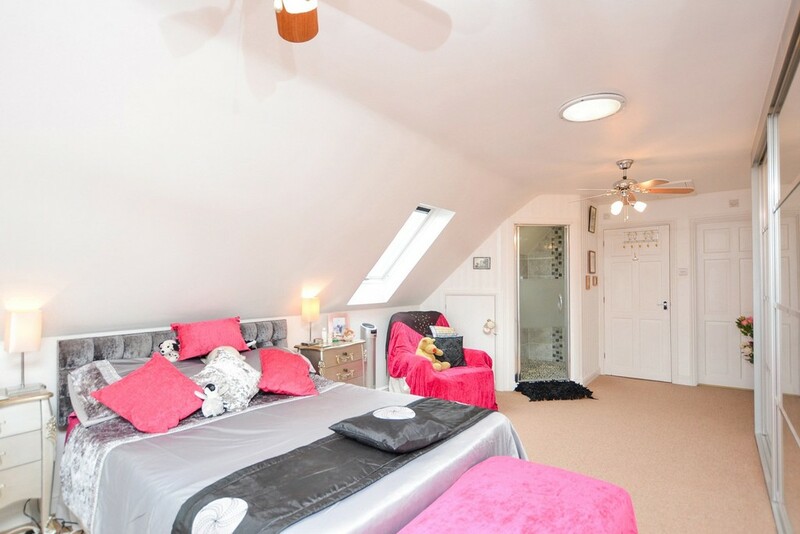 Bedroom 2 is also a good size with outlook over the rear garden. 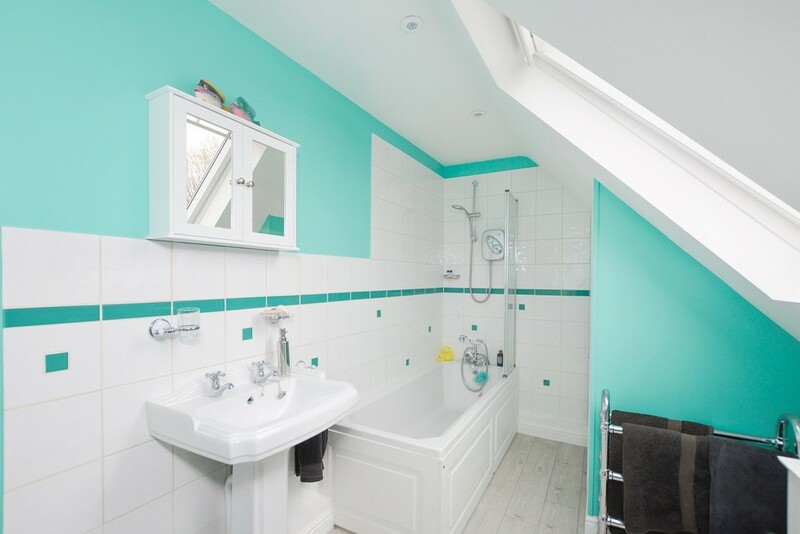 There is also a Jack and Jill family bathroom. 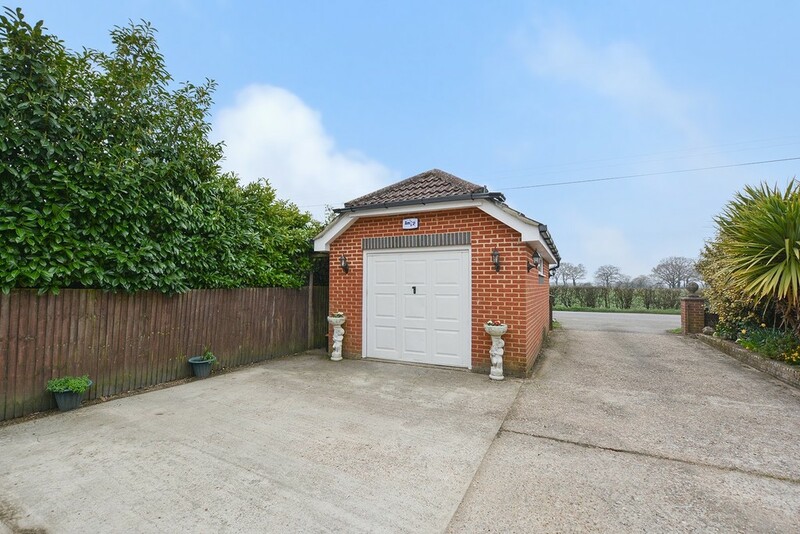 Externally to the front of the property is hard standing providing ample car parking as well as a detached single garage with up and over door. 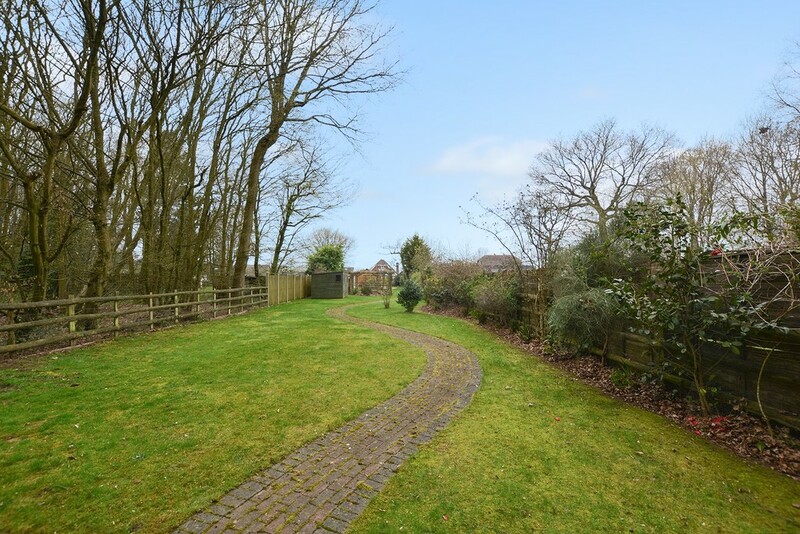 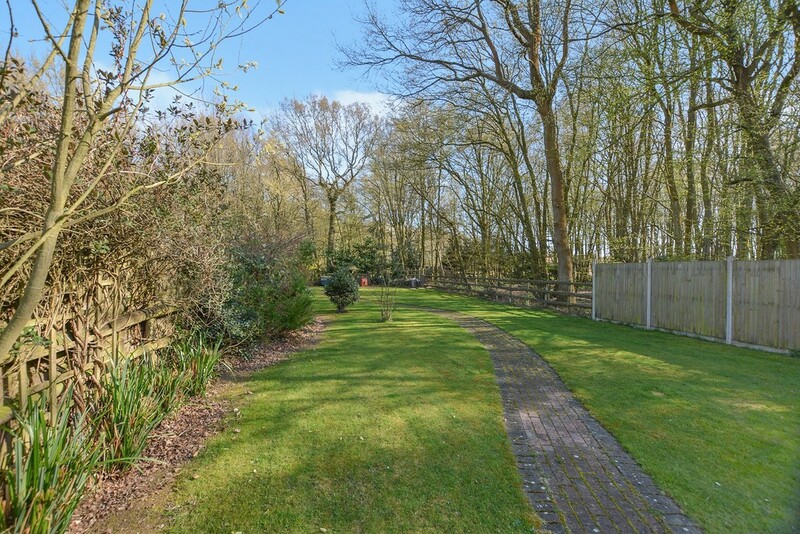 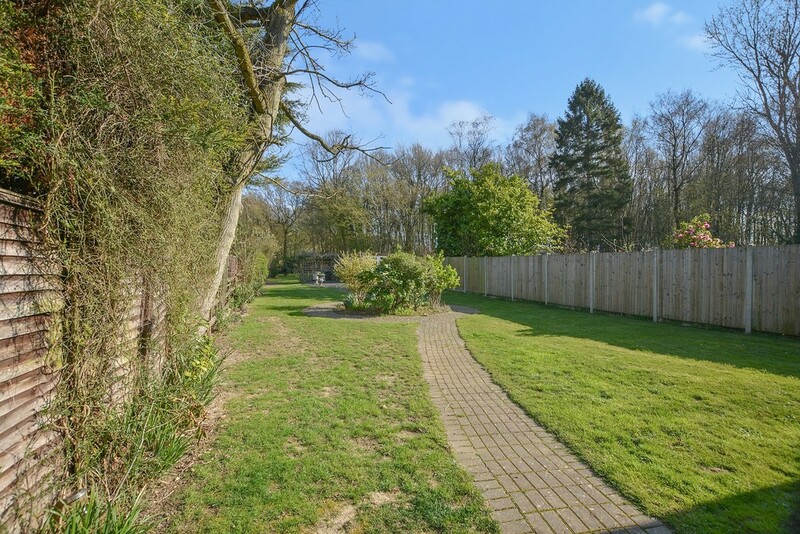 There is gated side access to both sides of the property leading to the 300ft rear garden which is mostly laid to lawn with a wonderful winding path which takes you all the way to the rear overlooking the woodland area. 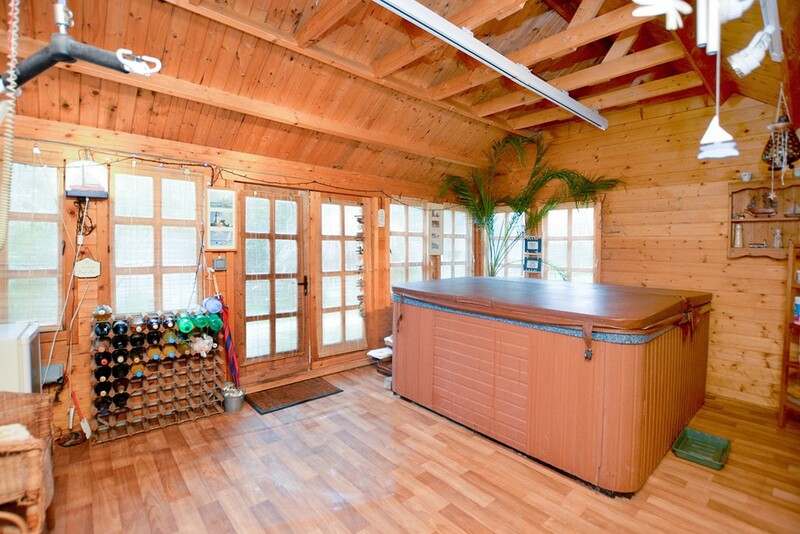 There is also a timber shed and aforementioned hot tub housed in a fabulous summer house!!! 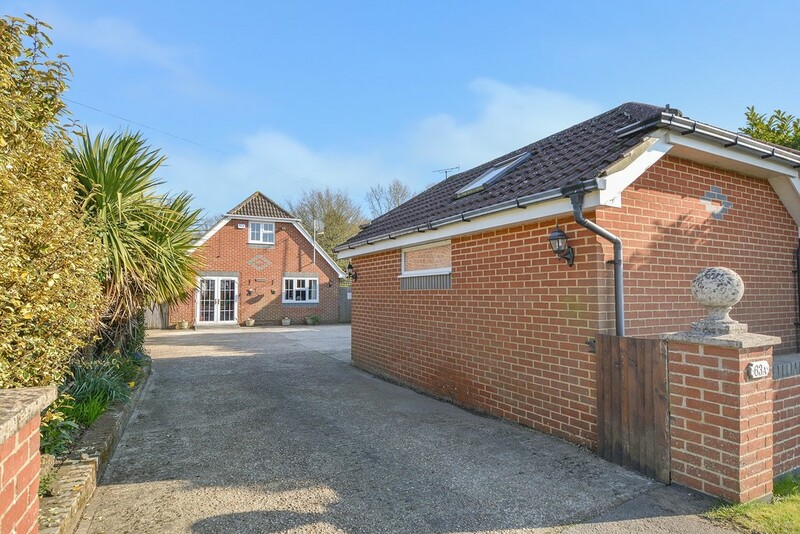 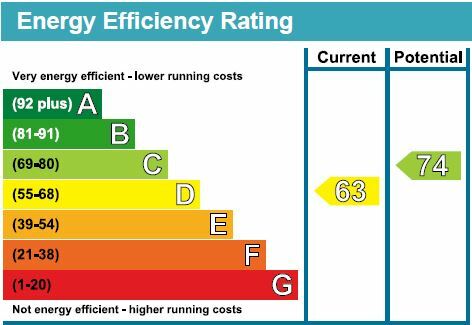 The property also benefits from a recently installed Amiga alarm system (Jan 2019).